Description: Feel stylish in your new undead mage transformation. Sleeves, Trim are Color Custom to Trim Color. 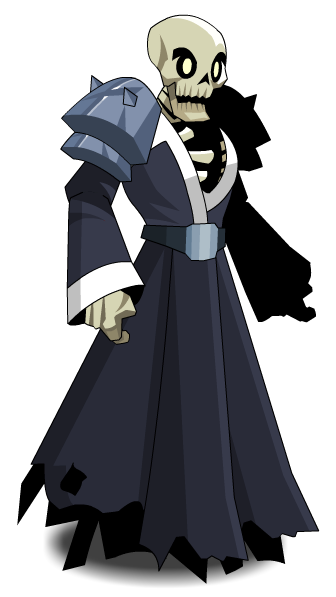 Also see Undead Mage Armor.